When we have a concern about our eyes, ears, lungs or another organ, we’ll go to a doctor for advice and treatment. 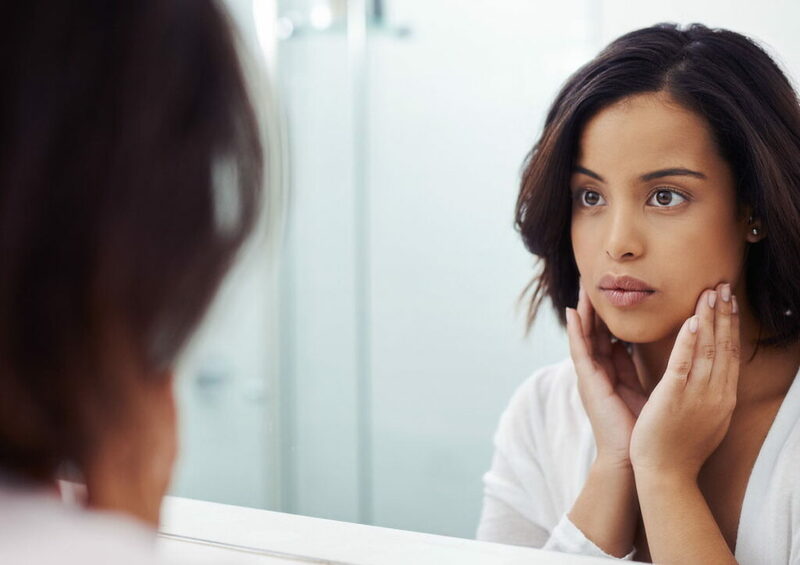 Our skin is the body’s largest organ—so why do so many of us head to the salon, hotel spa, or cosmetics counter rather than going to an MD’s office for skin care? While it’s usually safe to get basic beauty products over the counter, when it comes to effectively addressing signs of aging and dramatically improving your skin’s health and appearance, OTC or salon skincare just doesn’t cut it. You’ll need the high quality products and expertise only available from a medically trained provider. Here are four reasons why choosing an MD supervised skincare provider is a smart move. Did you know that over-the-counter skin care is only allowed to have a fraction of the potency of medical grade skincare? 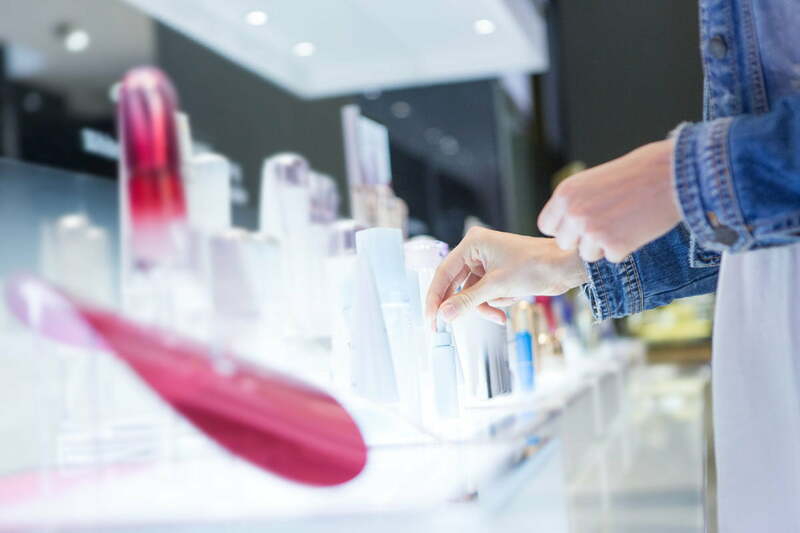 That’s because OTC products must be reasonably safe without a doctor monitoring their use, the trade-off being that many products aren’t very effective—even the high-end stuff behind the cosmetics counter. In contrast, skincare that’s available only through a licensed physician’s practice can contain prescription-strength ingredients that are much more powerful at targeting specific skin concerns. Medical grade products are also clinically tested for safety & efficacy, so you can be sure that you’re getting exactly what’s on the label and that it’s safe for your skin. While they may (or may not) cost more bottle for bottle than OTC, medical grade skincare products typically work better and faster. You’ll also need less product to get the results you want, saving you cash in the long run. Advancements in skin resurfacing, anti-aging methods, and aesthetic medicine in general are happening all the time. The first (and often the only) ones to get ahold of the top technology are doctors. In addition to medical grade skincare, which we covered above, most FDA cleared laser platforms and non-surgical technologies, such as the wildly popular radiofrequency treatment ThermiVa, are only sold to licensed physicians. This has two important implications. First, that you’re getting a technology that’s been tested for safety, rather than a knock-off machine that may or may not get results. Second, reputable medically trained providers will carefully select and recommend in-office treatments based on how they fit in with your goals and overall treatment plan. Many day spas and salons offer only one or two technologies, because that’s all they have access too—and when all you have is a hammer, everything looks like a nail. 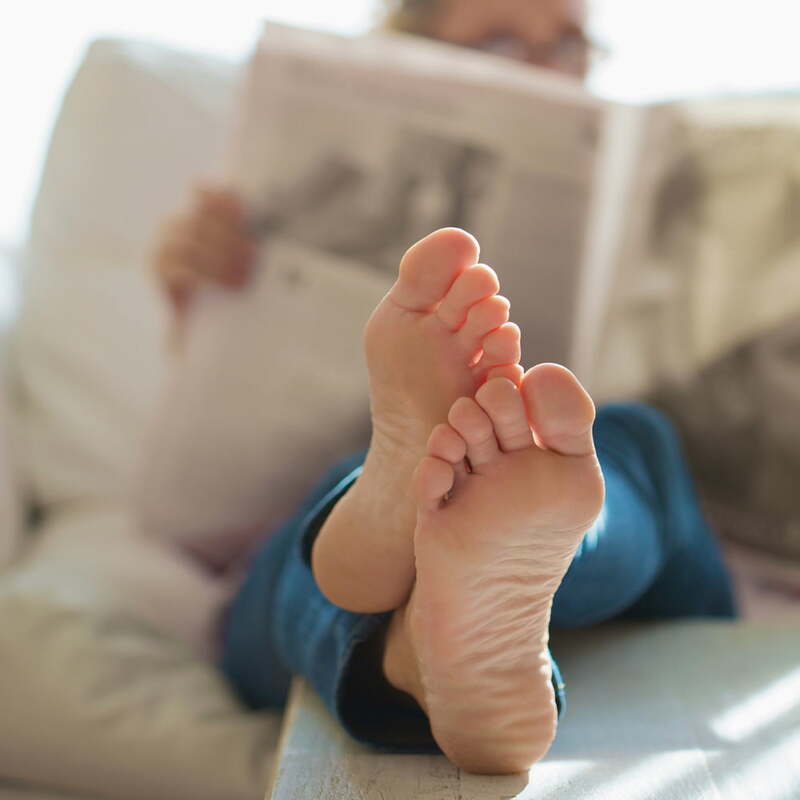 In contrast, our medical spa and surgery center have multiple technologies available for treating concerns from head to toe. Botox, fillers, and laser resurfacing have become so commonplace that many brush them off as NBD and decide who to choose for Botox and lasers based on the best Groupon deal. However, it’s important to remember that these are medical procedures, and you’ll have to live with your results for months, if not years. Choosing an MD supervised practice versus a salon or hotel spa also ensures your procedure will take place in a clean, sterile environment, and that you’re getting authentic Botox—FDA approved injectables are only available to licensed physicians. Here in California, it’s the law that cosmetic injections, lasers, and IPL treatments must be performed either by a licensed physician, or a physician’s assistant or registered nurse working under physician supervision. That said, you still need check that your provider is experienced in the treatment you’re considering, as the law includes no mention of cosmetic training or experience requirements. At our Rancho Cucamonga medspa, Ahava, you’ll get expertise with whomever you choose. You can have your injections with one of our experienced cosmetic surgeons, our talented Physician Assistant Sarah, or with Aesthetic Registered Nurse Sophia, who was nominated for “most loved injector” in 2017 on Realself! We’ve all wasted time poring over a zillion jars of wrinkle cream, only to pick one that doesn’t seem to reduce anything but our bank account balance. An MD supervised skincare provider will have true insider’s knowledge about what products and formulas work best for different skin types and concerns. They can evaluate your skin, listen to your concerns and goals, and match you with the right products and treatments for your needs—no more trial and error. This professional guidance, along with higher quality skincare products and treatments, can help you experience dramatic improvements, often with fewer products than before. Streamlining your skincare routine will save you time, money, and frustration. Looking for Rancho Cucamonga skincare services to help you glow? Come to Ahava MedSpa! Ahava is our brand new medical spa at Inland Cosmetic Surgery! 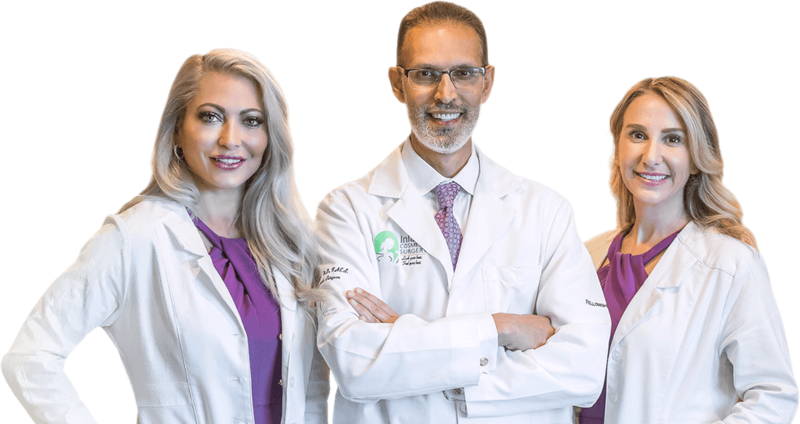 Our team of cosmetic surgeons and medically trained providers have the expertise and passion to help you take your skin’s health and appearance to the next level, and we can’t wait for you to see our beautifully expanded facility. Contact us today to make an appointment!